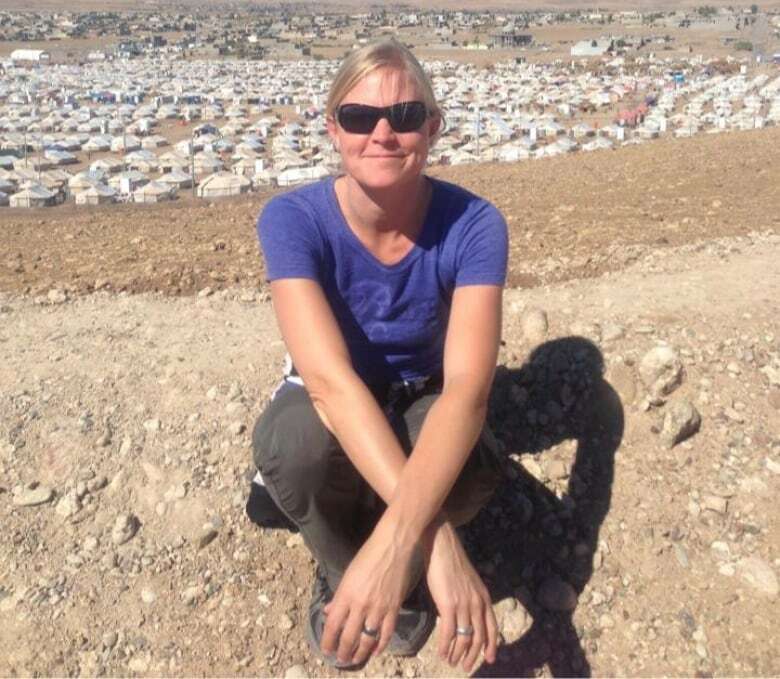 Friends, family members, and colleagues of the 18 Canadians killed in Sunday’s Ethiopian Airlines crash are sharing their grief and their memories. The Canadians are among 157 people from 35 countries who died when the Boeing 737 Max 8 crashed shortly after taking off from the Ethiopian capital Addis Ababa bound for Nairobi. 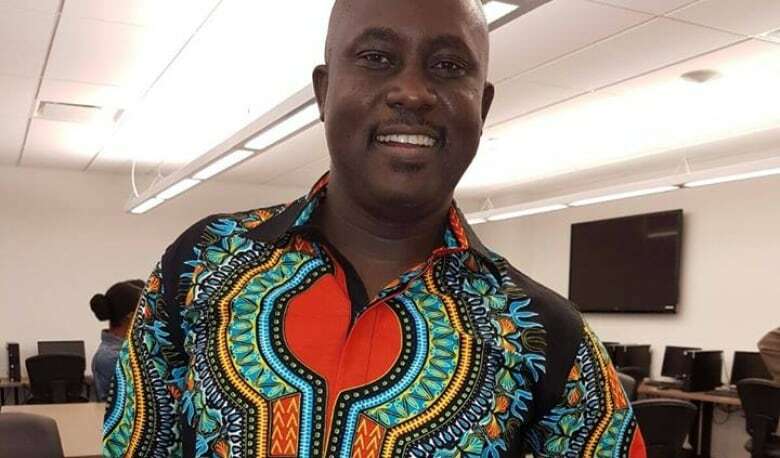 Pius Adesanmi, the Nigeria-born director of Carleton University’s Institute of African Studies, was also a professor at the Ottawa school. “Pius was a towering figure in African and post-colonial scholarship and his sudden loss is a tragedy,” said Benoit-Antoine Bacon, Carleton’s president and vice-chancellor. Adesanmi was the winner of the inaugural Penguin Prize for African non-fiction writing in 2010. 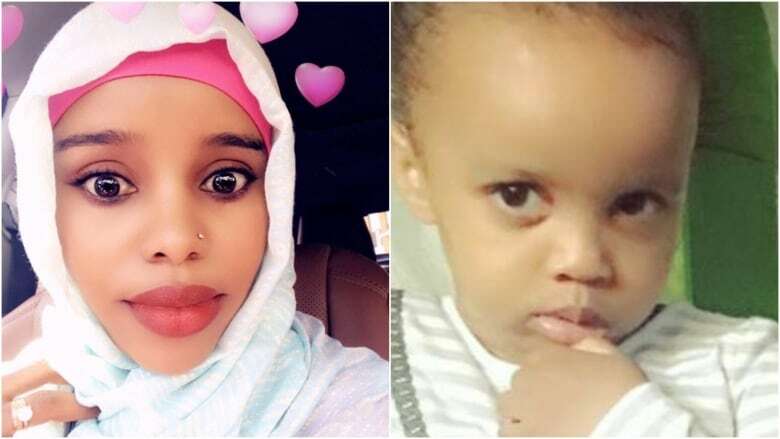 Edmonton resident Amina Ibrahim Odowa, 33, and her daughter Sofia Abdulkadir, 5, were also killed, a family member confirmed to CBC News. Odowa leaves behind two daughters, ages seven and three. The Peel District School Board says it was told by police that two of its students, Anushka and Ashka Dixit, were among the dead, along with their parents and grandparents. The board did not identify the other family members. Derick Lwugi, an accountant from Calgary, also died, a family friend told CBC News. 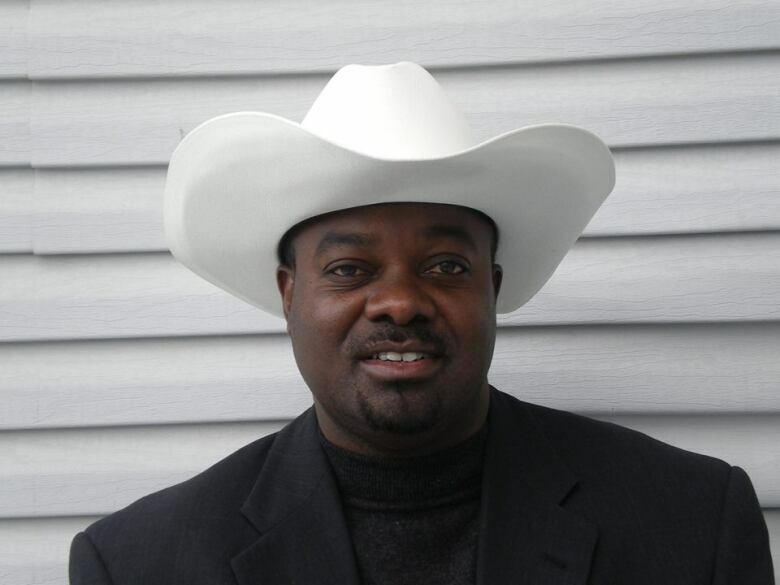 Lwugi, 53, who volunteered as an assistant pastor, sat on the board of the non-profit Abeingo Association Canada and founded the Kenyan Community in Calgary group. Absolutely crushed to learn that one of my <a href=”https://twitter.com/cityofcalgary?ref_src=twsrc%5Etfw”>@cityofcalgary</a> colleagues, wonderful community leader Derick Lwugi, was amongst those killed in the plane crash this morning in Ethiopia. All our love to his family, friends, colleagues, and all those touched by his life of service. 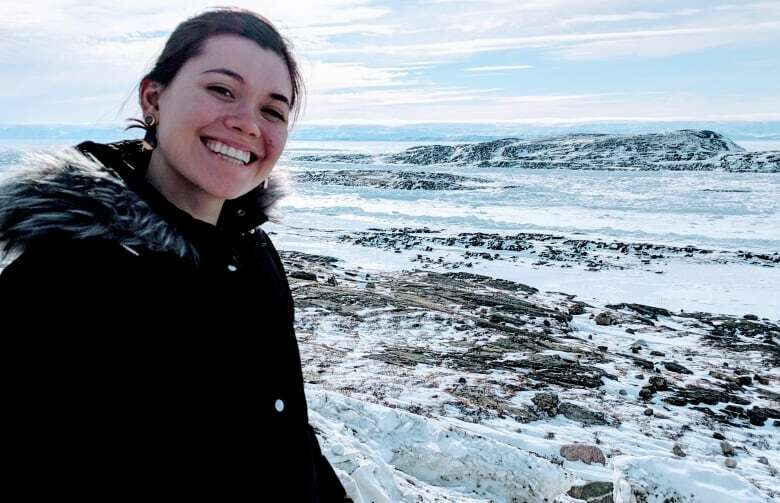 Danielle Moore, 24, who grew up in Toronto and worked in Winnipeg at the charity Canada Learning Code, was also killed. She was described by family and friends as an activist who raised her voice for Indigenous rights, climate change, food security and the Manitoba Energy Justice Coalition. Moore was among a group headed to a United Nations environmental conference. 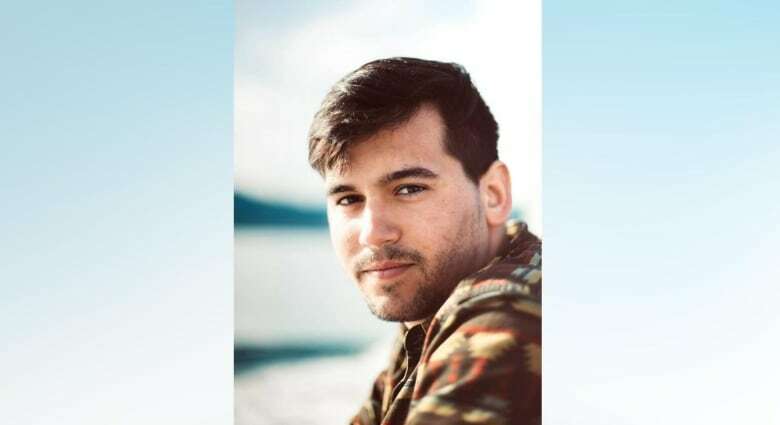 Friends of another young environmentalist, Micah Messent from Vancouver Island, are mourning his death. CBC News spoke to his family, who acknowledged the reports, but said they did not want to comment. Messent was heading to the same UN conference, which he posted about on his Instagram the day before the crash. 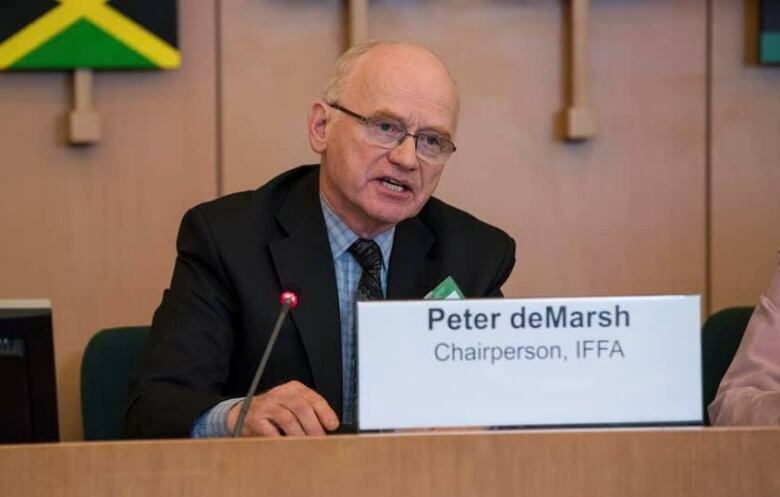 Peter deMarsh of Taymouth, N.B., was also killed. Hyba, 43, leaves behind two daughters, aged nine and 12. Prime Minister Justin Trudeau sent condolences via Twitter to the families. The government also provided a phone number for Canadians in Ethiopia to call for consular assistance. The other Canadians who died in the crash have yet to be identified.